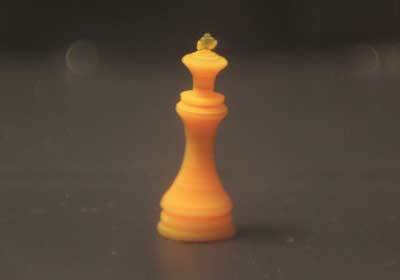 Researchers have developed a new process that combines 3D printing and casting. 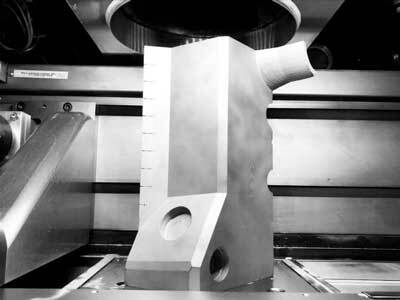 In additive freeform casting (AFFC), first a shell of the part is manufactured using FLM printing, then this shell is filled with a two-component resin. 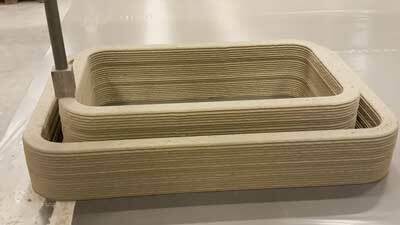 This saves time, increases stability of the part and allows new materials to be printed. 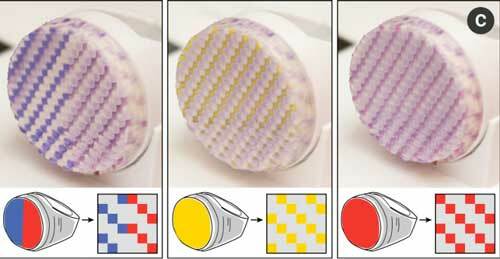 Scientists report that they have developed a powerful printer that could streamline the creation of self-assembling structures that can change shape after being exposed to heat and other stimuli. 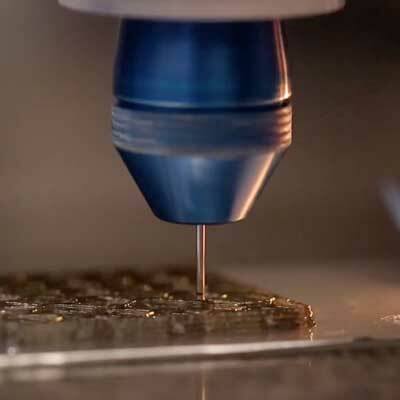 They say this unique technology could accelerate the use of 4-D printing in aerospace, medicine and other industries. 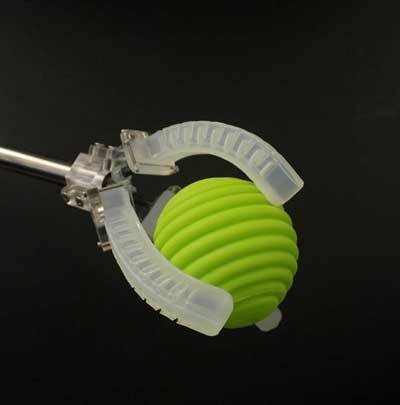 3D printing shows potential for fabricating personalized soft robotic hands and hearts. But challenges need to be addressed. 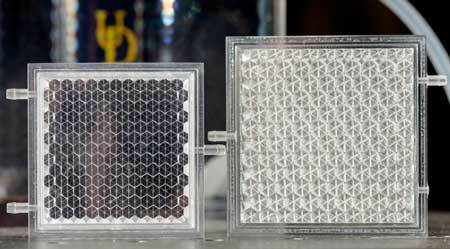 Engineers develop eco-friendly panels that switch from transparent to opaque. Soft robots that can sense touch, pressure, movement and temperature. Researchers are taking 3-D printing and 3-D modeling to a new level by using augmented reality (AR) to allow designers to design in physical space while a robotic arm rapidly prints the work. With a new model, engineers can now easily determine the dimensions and printing speeds for which printed wall structures remain stable. 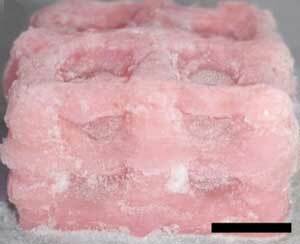 Using a new technique they call 'in-air microfluidics', scientists succeed in printing 3D structures with living cells. 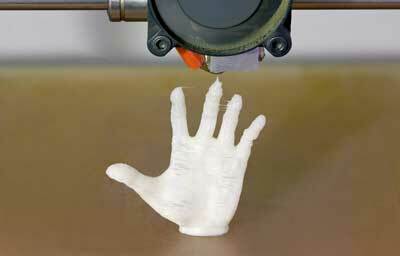 3D printing becomes 4D as objects morph over time and temperatures change. System uses custom ink and UV light to repeatedly change an object's color. 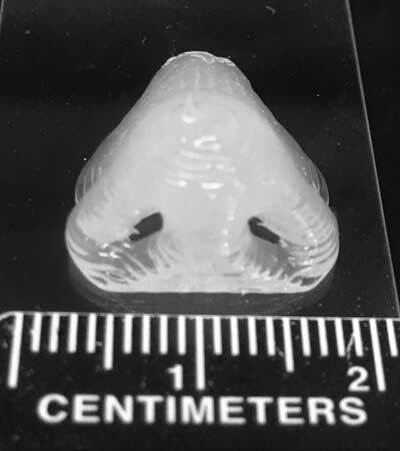 Combining two different polymer forms can switch manufacturing of silicone parts from molding, casting and spin coating of simple forms to 3-D printing of complex geometries with better mechanical characteristics and better biological adhesion. 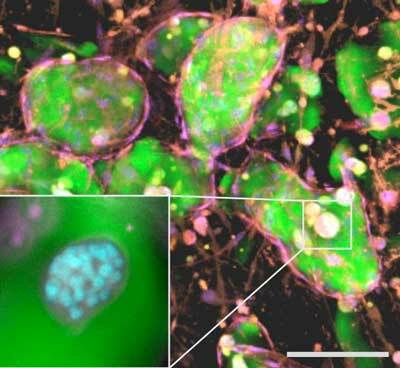 A novel 3D printing method, called 'rotational 3D printing', yields unprecedented control of the arrangement of short fibers embedded in polymer matrices. 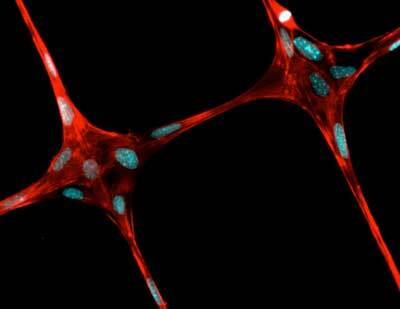 Much as a frame provides structural support for a house and the chassis provides strength and shape for a car, a team of engineers believe they have a way to create the structural framework for growing living tissue using an off-the-shelf 3-D printer. 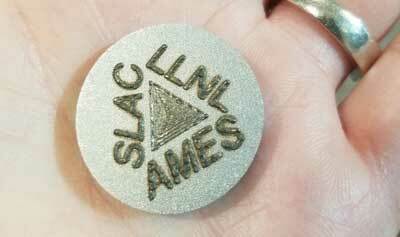 A new technique by which to 3D print metals, involving a widely used stainless steel, has been show to achieve exception levels of both strength and ductility, when compared to counterparts from more conventional processes.